Susan Silver: the successful American music manager and her acrimonious divorce with Chris Cornell! Married Biography / Entertainment / Susan Silver: the successful American music manager and her acrimonious divorce with Chris Cornell! 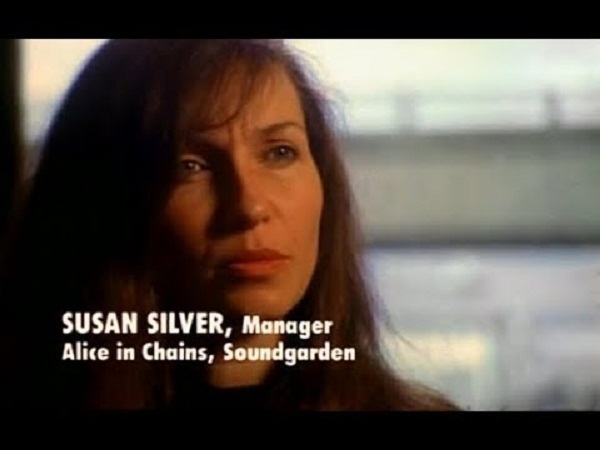 Susan Silver is an American music manager of Rock bands like Soundgarden, Alice in Chains and Screaming Trees. She is a well-known name in her field. She has managed several famous bands of the USA. Susan Silver has been in this work since the year 1983. Her first bands were First Thought and The U-Men. She also began managing Screaming Trees. 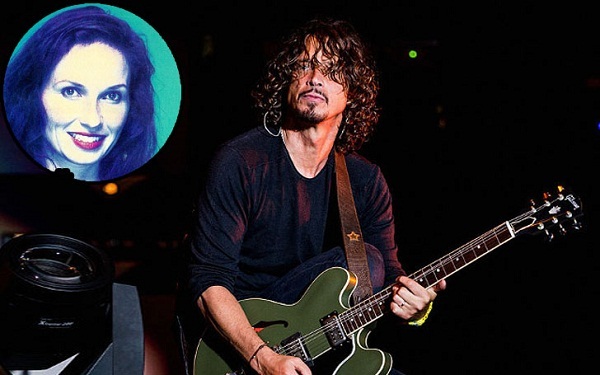 Since 1985, she also took charge of the band Soundgarden whose frontman was here then-boyfriend Chris Cornell. Since 1988, Susan also commenced managing the band Alice in Chains. Her other clients in the 1990s included bands Hater, Inflatable Soule, Crackerbox, Sweet Water, Sponge, and also she managed the career of singer Kristen Barry and producer Terry Date. In 1998, she retired to focus on her family but in 2005, she co-founded the Seattle company called Atmosphere Artist Management. Susan is the manager of the shoe store in Seattle called John Fluevog. In 2009, she co-founded the club The Crocodile with co-owners Sean Kinney, Marcus Charles, Peggy Curtis, and Eric Hawk. It is named as one of the best clubs in the US. 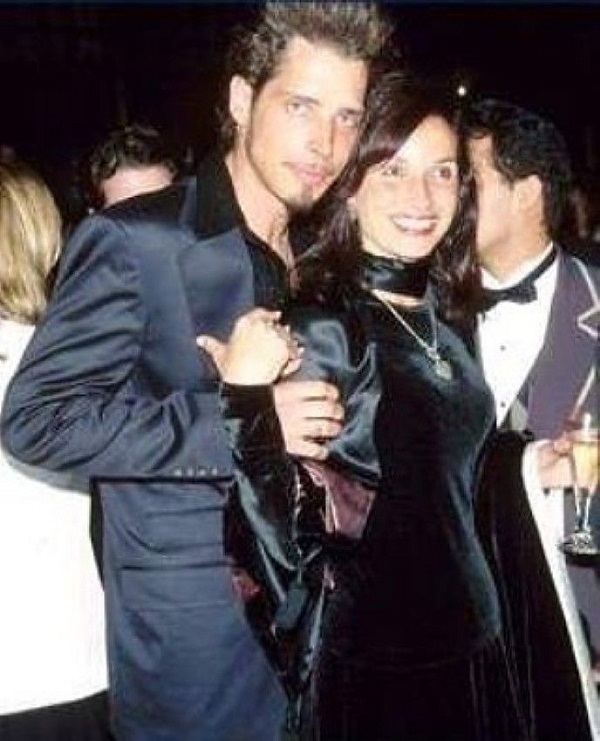 Susan began dating Chris Cornell in 1984-1985. After 5 years of courtship, they married in 1990. Chris was so much in love with her that he even wrote a song for Susan. Their daughter Lillian Jean came in June 2000. In 4 years, love had disappeared from their marriage and they split. The divorce was a messy one and Chris sued Susan for non-returnable of his royalties, guitars, awards, and the like. Susan claimed that the case was absurd and baseless. She did not remarry and continues to manage her business affairs. Chris Cornell remarried the same year. His wife was Vicky Karayiannis, American publicist of Greek literature who was based in Paris. Their first daughter Toni was born in September 2004 and their son Christopher was delivered in December 2005. Chris Cornell died on 18 May 2018. He was found dead in hotel MGM Grand in Detroit and had committed suicide by hanging. This was immediately after a concert and his performance in Detroit. He was into heavy substance abuse and suffered depression in his childhood days.